BAWBP addresses only those issues directly related to our beach access property. The project on the east side of our community and beach does not and will not endanger the perpetual dedication of our beach access property. Although any development on that property will abut our beach access property, the sandy beach belongs to the public and is not under our control. 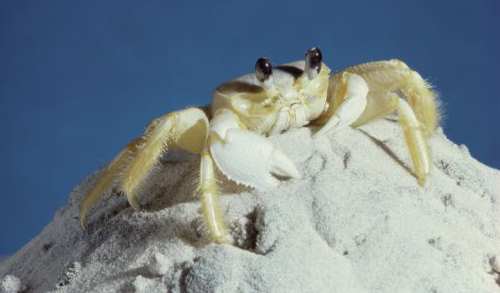 Rest assured, we are making sure our beach access property is not encroached upon by this or any development. Annual membership drive has begun. Mail your June 1, 2019 – May 31, 2020 dues today. 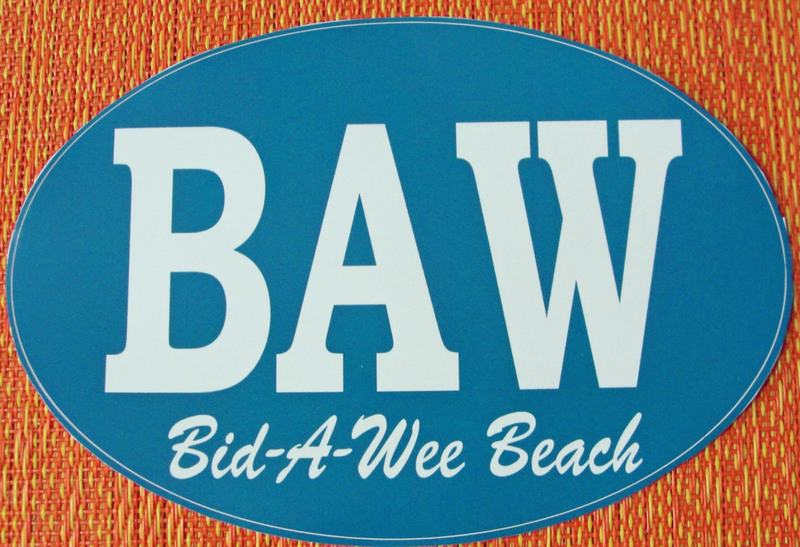 BAWBP, Inc. is a non-profit organization consisting of members that own property in neighborhoods and subdivisions within the Bid-A-Wee Section of Panama City Beach, FL. The annual meeting is the first Saturday each June. Our Board of Directors includes 13 members, with representatives from each community within Bid-A-Wee. 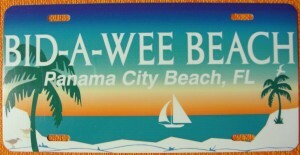 In 1938, Bid-A-Wee Beach was dedicated “forever” to be used for “park purposes only” to owners of property within the Bid-A-Wee Community. The organization is committed to the preservation of our beach, which stretches 2,500 feet along the Gulf of Mexico. Membership fees, along with greatly appreciated volunteer efforts, help maintain crosswalks and fencing, encourage dune preservation and ensure the year-around clean and pristine condition of our beach. 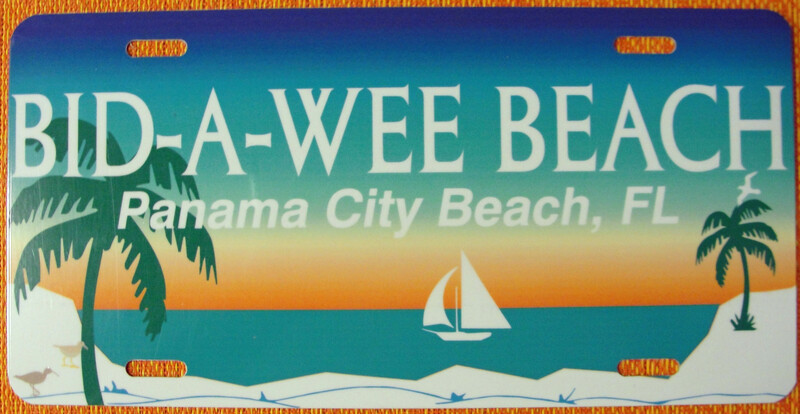 Please read the very interesting Bid-A-Wee Beach Story link for the complete history of our beach and organization. 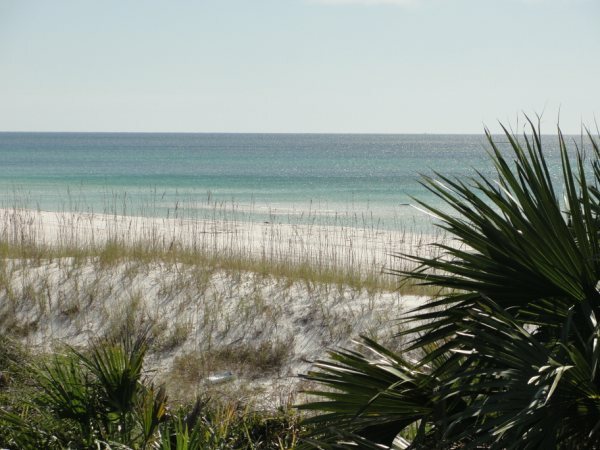 Annual Dues for membership is $100, which is the only funding available to preserve our beautiful beach forever. 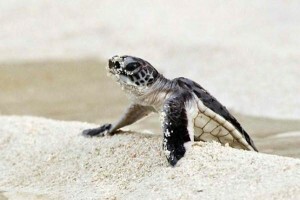 Join today to leave your ‘foot’print in the sand of “our” magnificent beach in our own backyard! If you are already a member, we greatly appreciate your continuing support. 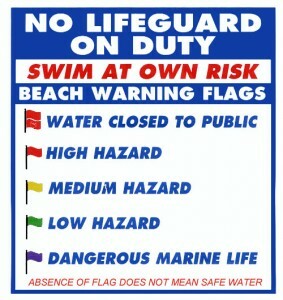 Be Safe. 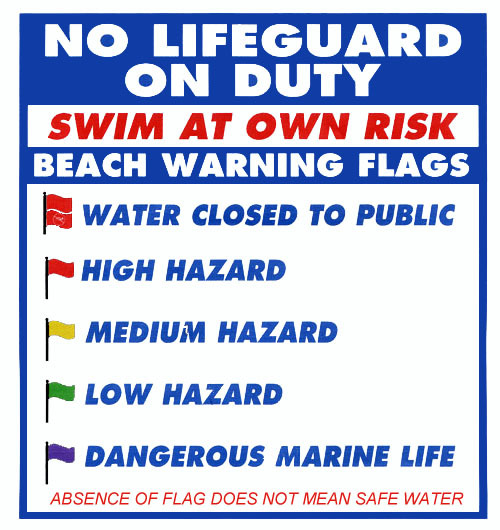 Observe the Flags! Please print the Resident Data/Membership Application and mail with your check for $100 per lot. Copyright © 2019 Bid-A-Wee Beach Park, Inc.. All rights reserved.